An interview is no less than a step closer to getting a job, a school admission, or an internship opportunity. However, let me ask you this. Have you thanked your interviewer in person or via email? We usually receive email marketing and send a reply to either say ‘yes’ or ‘no’. A simple expression of gratitude for getting a chance to be interviewed would be much appreciated by the person who conducted it. 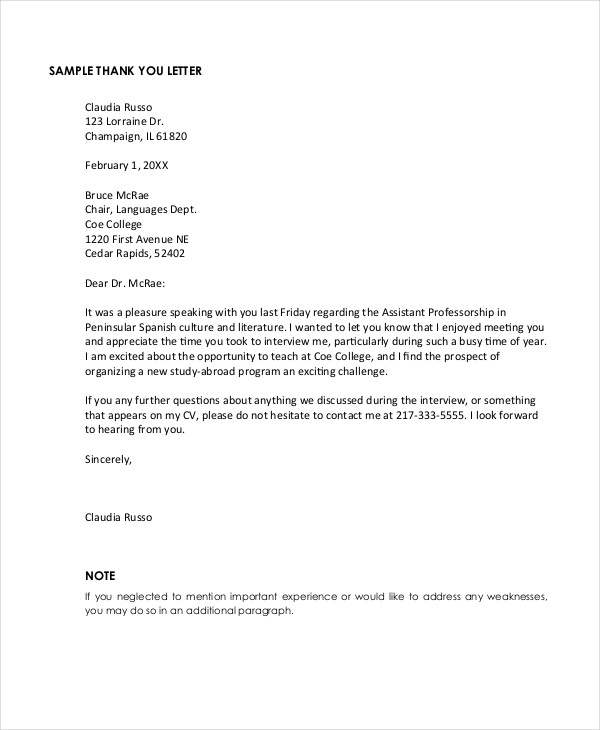 You do not need to compose a professional email to do that. You just need to be personal and say what you mean. 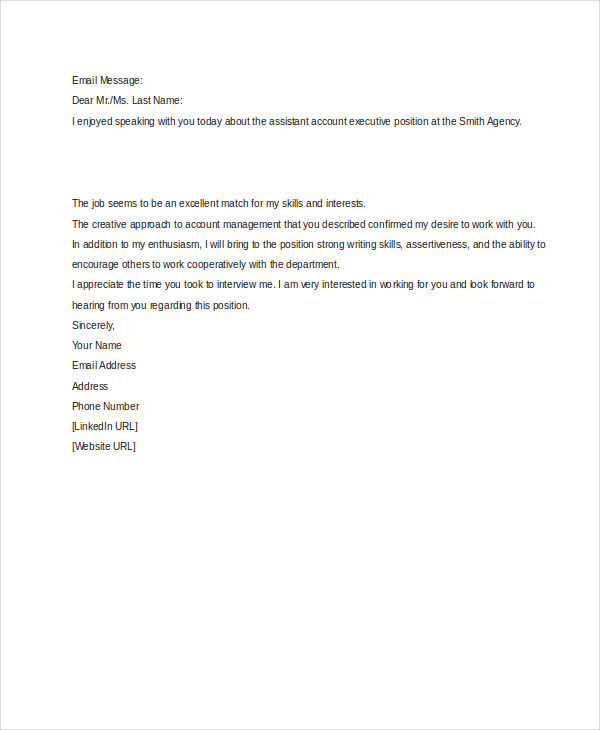 Let us discuss further how to make a thank you email after an interview and why it is important. When Should You Send a Thank-You After an Interview? How you respond to simple things is a reflection of how great your character is. In the same way, how you respond to an interview email will be considered by the interviewer as a mirror of how genuine your personality is. When you want to send a thank-you email after an interview, it is imperative for you to do it within 24 hours. Psychology experts say that this is enough time for a person to reflect upon a specific action. In addition to that, human resource generalists appreciate people who express words of gratitude whether they think they are not likely to be selected. It’s important to note that thank-you emails are still formal email. Start with a positive greeting. Whether you think you failed or passed the interview, always start with a positive greeting. It gives a positive vibe to the reader. Include the position you applied for. Upon expressing your gratitude, mention the position you applied for. This is to remind the interviewer who you were among those candidates. Finish with respect. Recap your statement in pdf and end it with final regards. Show how indebted you are with the opportunity. 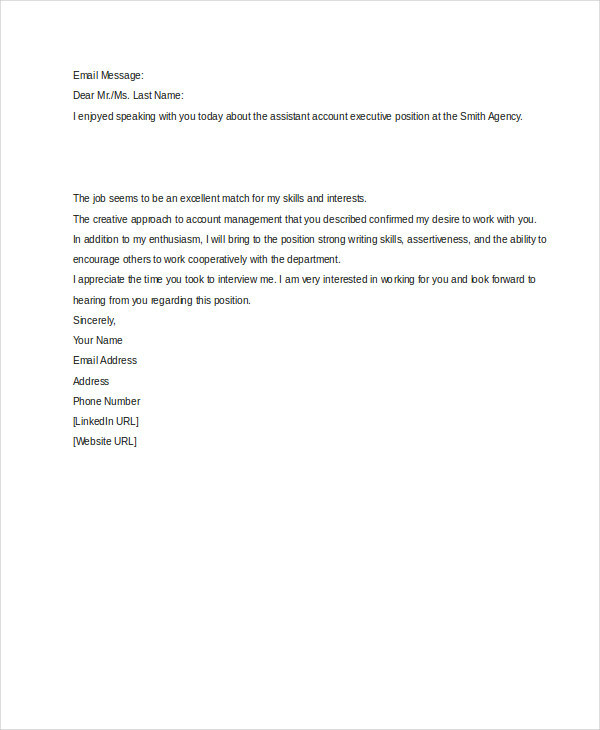 Generally, when you write an email for any professional scenario, from an email cover letter to a thank-you note, there are guidelines or best practices to follow. 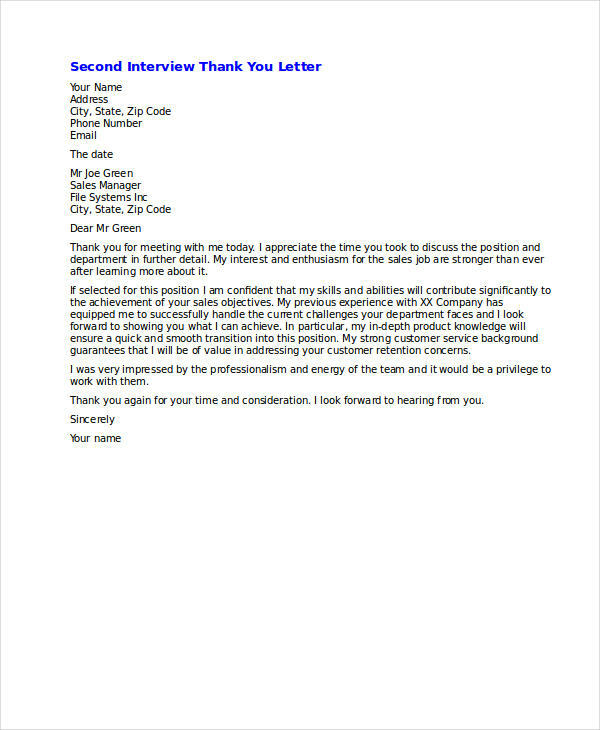 If you want to stand out and outshine your competitors, here are some tips for you to create an outstanding post-interview thank-you email. Timing is important. 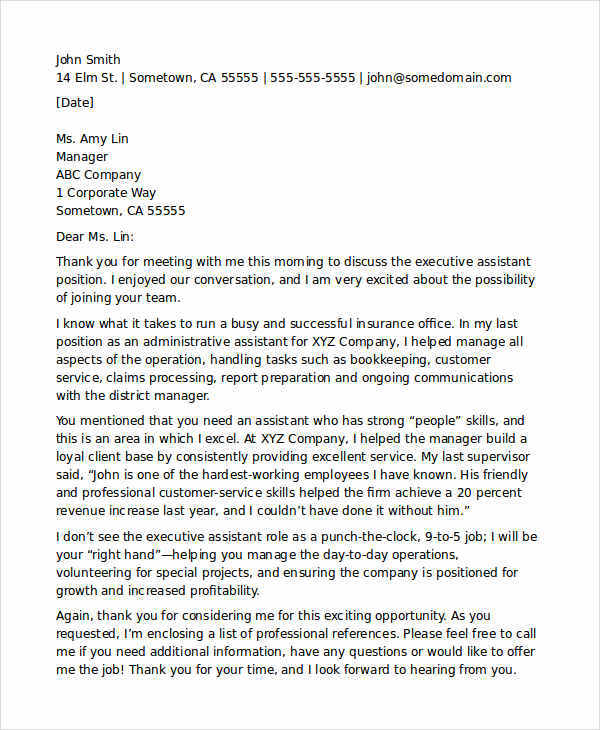 The time to send an interview thank you should be within 24 hours from your interview. Write your qualifications. This is not a repetition of what you wrote in your application email but a reminder or restating of how qualified you are for the position. Be visionary. Having a vision guides our actions. Reflect this in your email. Showcase foresight: mention that you are looking forward to meeting email them again or how effective you will be for the company. Remember what you missed. A thank you email is an opportunity for you to express whatever you forgot during the interview.